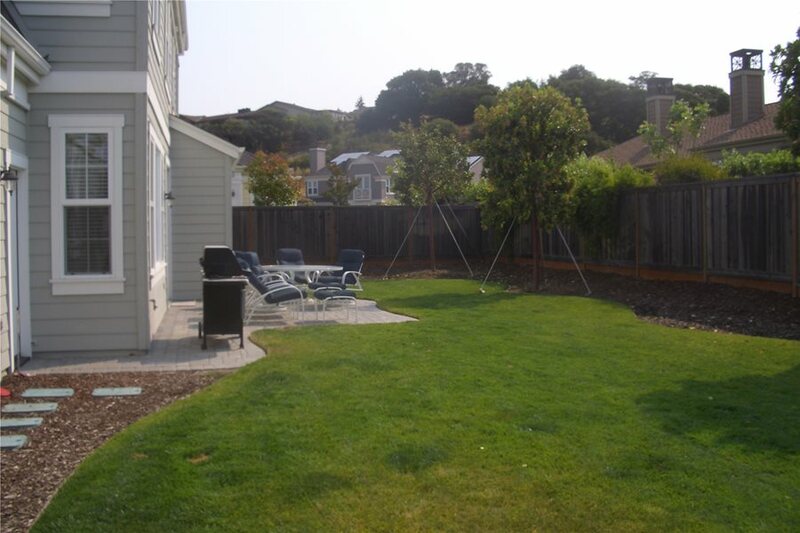 Do you have trouble envisioning your backyard's potential? 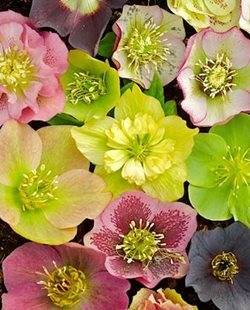 It can often be hard to look past the current state of your landscaping and come up with ideas for what it could be in the future. 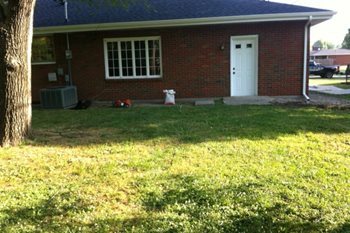 Check out these photos of backyard before and afters to see how others have gone from boring to the outdoor space of their dreams. So stop telling yourself that your yard is beyond hope, these inspiring backyards started off that way too. 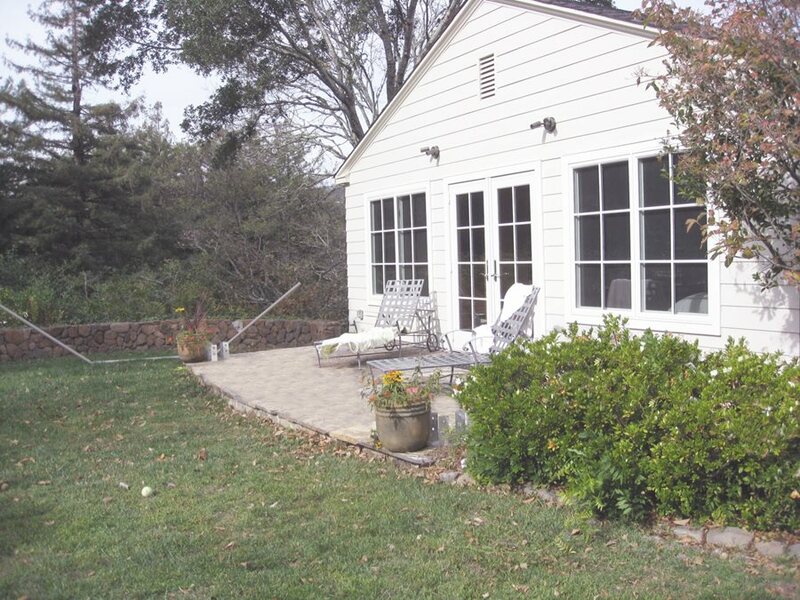 The owners of this property were ready for a backyard upgrade. 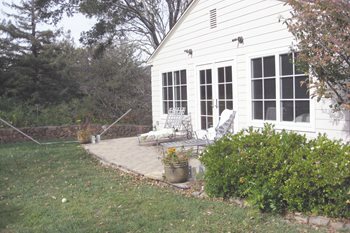 With their kids hitting their teenage years, the existing small patio and open lawn were no longer serving their needs. 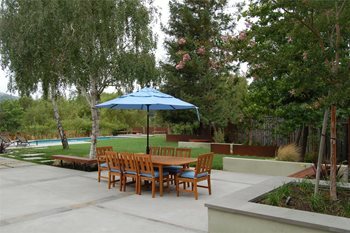 They wanted their yard to have a vacation-feel and be a place where they could entertain family and friends. 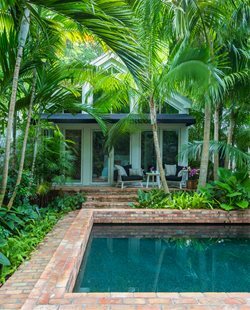 The addition of an in-ground swimming pool, cedar pergola, outdoor fireplace and food serving area helped transform their backyard into a resort-like space. 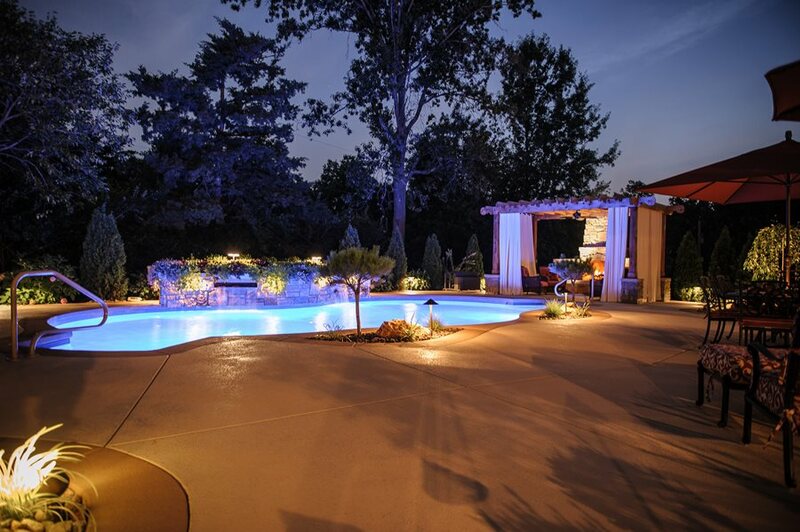 Find out more by reading this article: St. Louis Backyard Transformed into a Private Resort. Project submitted by Artistic Group, Inc. in St. Louis, MO. 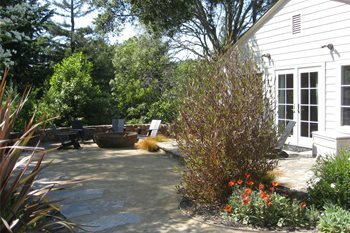 This backyard started off with a patchy lawn and overgrown planting beds. The family living here knew that if they wanted to get more use out of the space it would have to undergo a transformation. 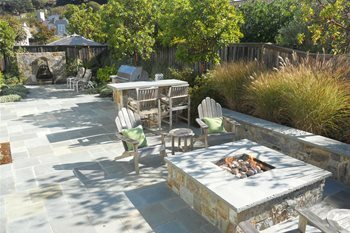 They hired a landscape designer who replaced the lawn with decomposed granite, added a fire pit and updated the plantings. Now this backyard is a great place to hang out and much more sustainable than before. To learn more about this project check out Lawnless Family Garden. 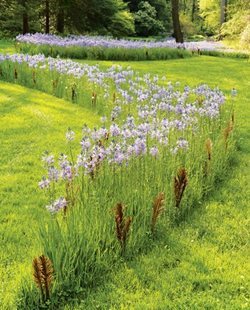 Also, get more ideas for lawnless landscaping from these six gardens. 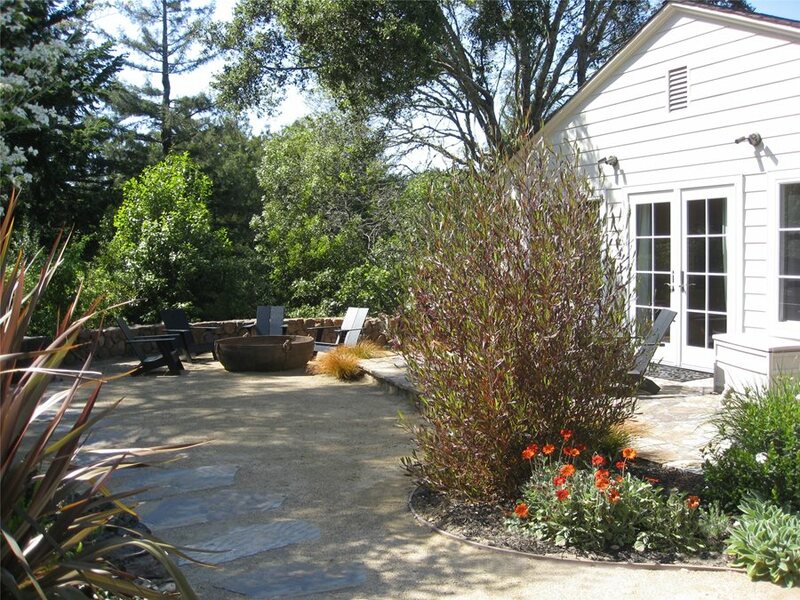 Project submitted by Dig Your Garden Landscape Design in San Anselmo, CA. 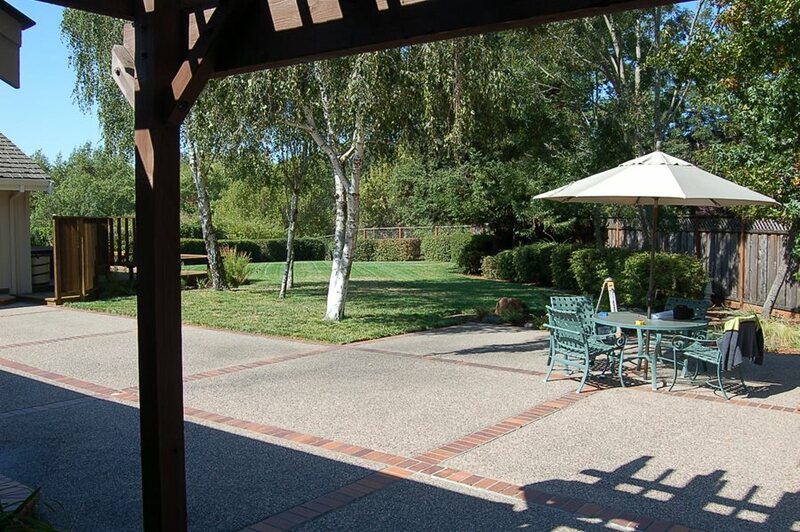 This large California backyard had an outdated patio and deck. The owners wanted a pool for their kids and space to entertain friends. They hired a landscape architect who resigned the yard to include a lap pool, spa, fire pit, updated patio, new dining set, millstone fountain, built-in bbq and more. Care was taken to save as many of the existing birch trees as possible. After the project was complete the homeowners had a modern backyard suited for kids and adults alike. 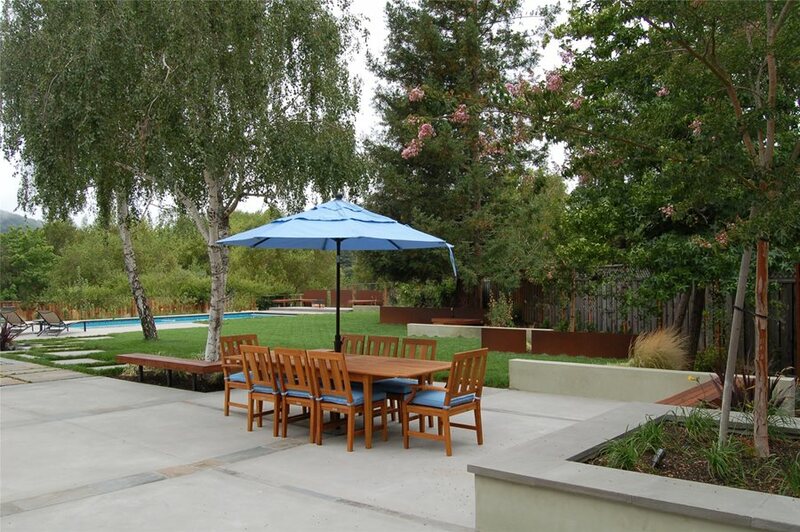 To learn more about this before and after check out - Bay Area Backyard Landscape Design Video Tour. 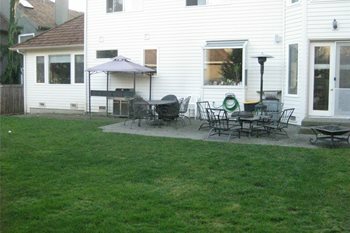 Before the transformation, this Washington backyard was uninviting and boring. With the kids growing up the large lawn was no longer necessary and the owners wanted an outdoor area that they could use for entertaining. So they contacted a local landscape designer who turned their unused backyard into a natural retreat that suits the whole family. Now they have a large stamped concrete patio, a covered outdoor kitchen, two fire pits, specimen boulders and carefully selected plantings. 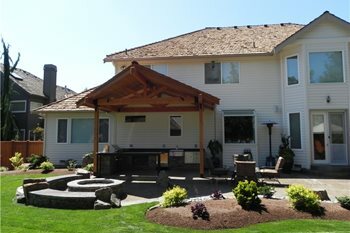 For more photos and information on this transformation read Northwest Landscape Designer Creates a Backyard Retreat. 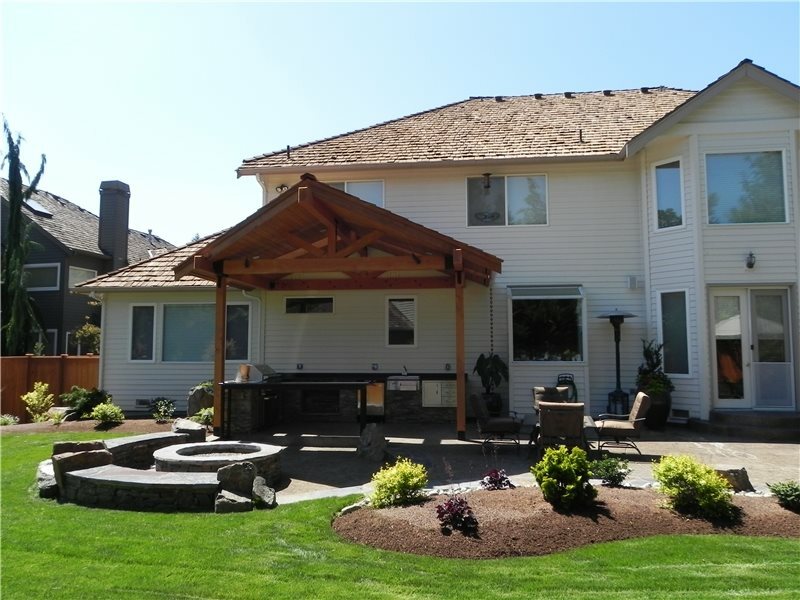 Project submitted by Sublime Garden Design in Snohomish, WA. 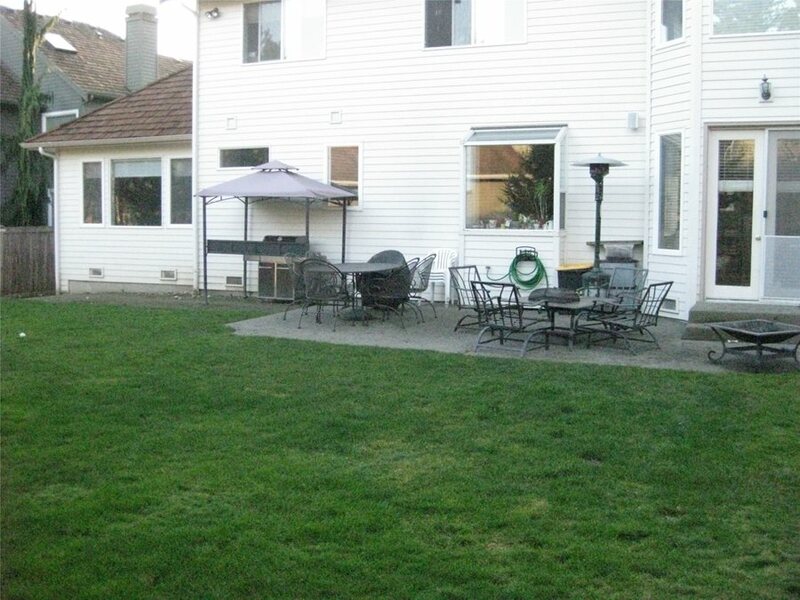 This backyard once was nothing more than an undersized patio, some lawn and a few trees. It also lacked a sense of privacy from the neighbors. The owners knew they needed professional help to maximize the 13300 square foot yard for outdoor living and play space for their kids and dog. They hired a landscape architect who designed and installed raised beds, a playset, a fire pit, an outdoor kitchen, and a fountain. Plants were used to add interest and privacy. To learn more about this before and after watch Traditional Landscape Design. 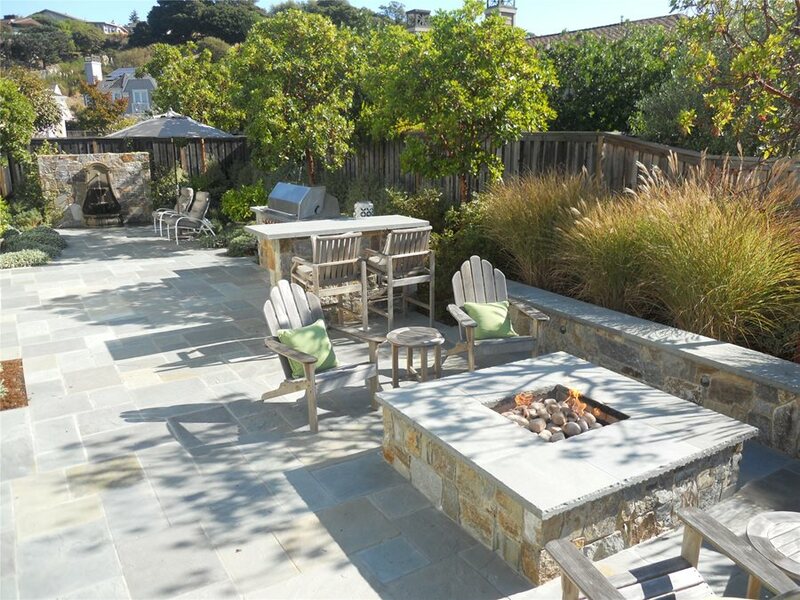 Project submitted by Shades of Green Landscape Architecture in Sausalito, CA. The owners of this property wanted to be able to have their friends and family over for parties and get togethers. 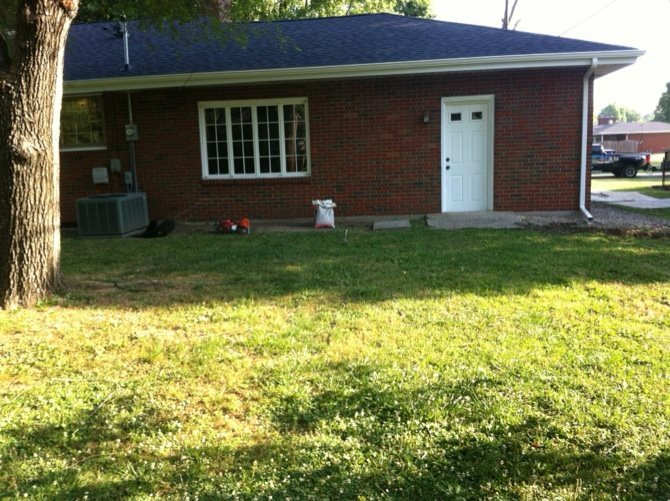 When they bought their home, the backyard was in need of help. 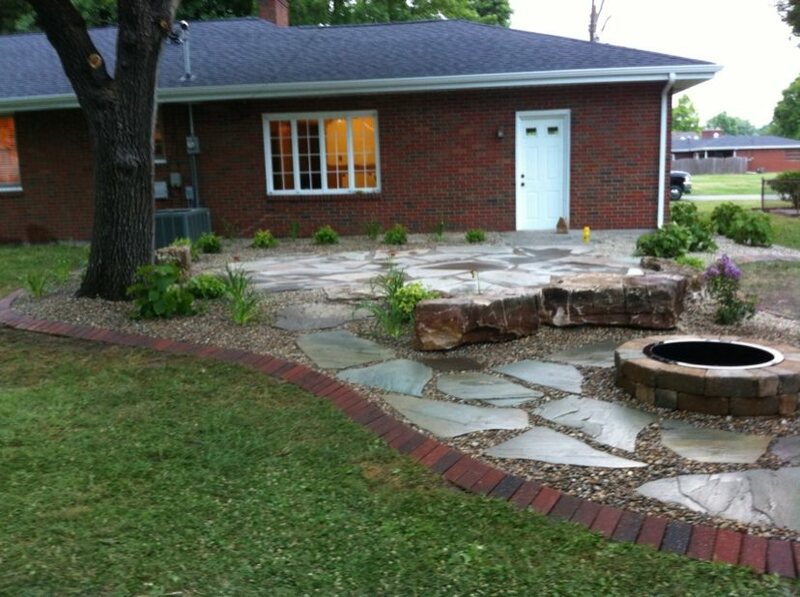 They wanted the existing landscaping tidied and a new patio and fire pit for hanging out. In just one day, the yard was transformed into a backyard oasis where the owners have enjoyed many wonderful nights with friends and family around the fire pit. 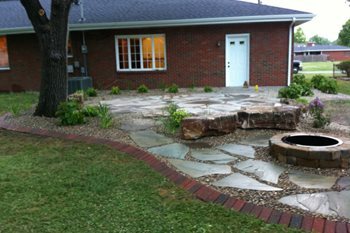 Project submitted by Altered Grounds Landscaping in Granite City, IL.